After beginning his studies at Oregon State University at the age of 16 and graduating in 1984 with a degree in electrical engineering, Jen-Hsun Huang's first job was designing microprocessors for AMD. 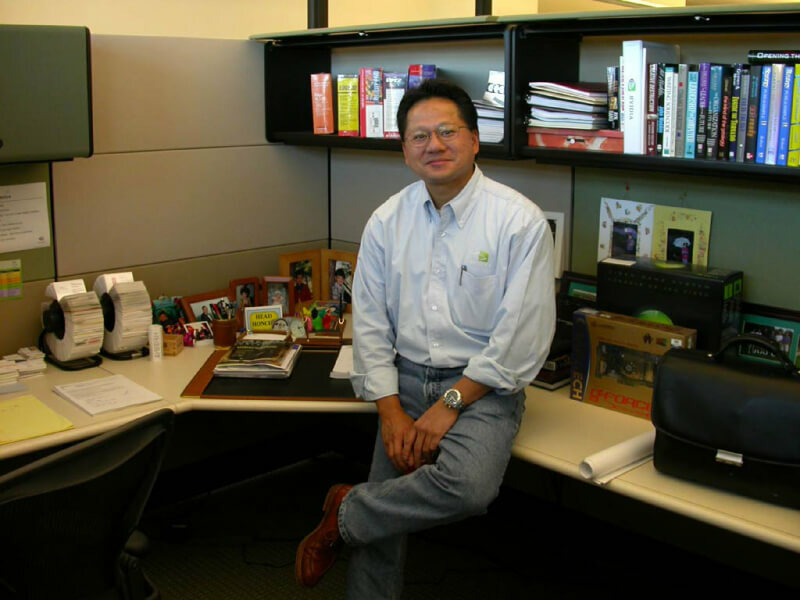 Prior to founding Nvidia in 1993, Huang earned a master's in electrical engineering at Stanford and served as the Director of Coreware at LSI Corporation (acquired by Avago Technologies in 2014). You can watch Huang recount the history himself in this 2013 speech to Oregon State University students, which took place in the Jen-Hsun and Lori Huang atrium of the Kelley Engineering Center at OSU.